I added Bastiat's treatise "The Law" and Henry David Thoreau's essay "On Civil Disobedience" to the site today (Jan 14, 2013) in memory of Aaron Swartz. This is a powerful historic text that has influenced a great deal of literary work and political philosophy dealing with justice and the role of government in our lives. 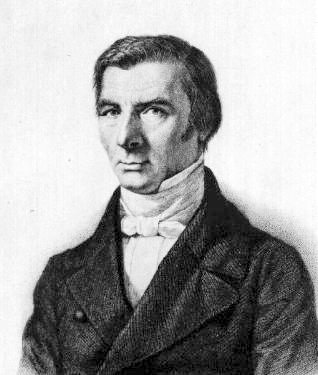 Return to the Frédéric Bastiat library.